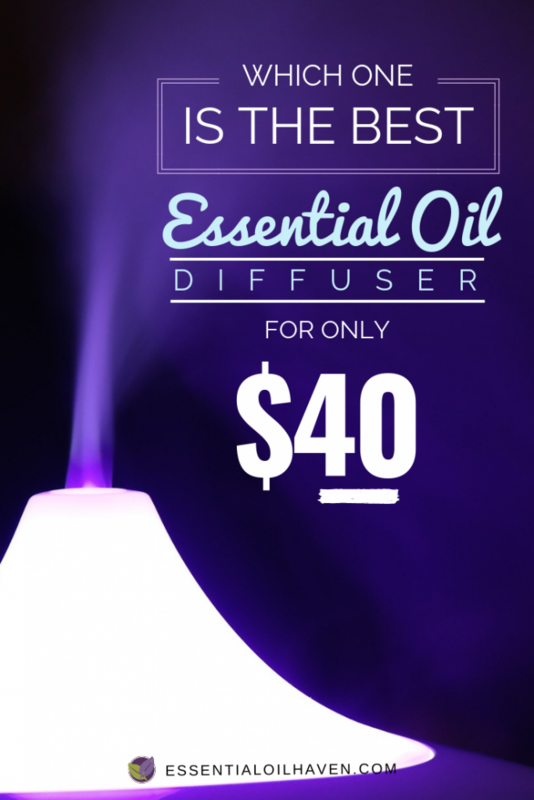 Home » Which One Is The Best Essential Oil Diffuser For Under $40? 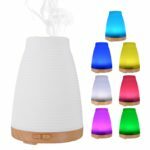 Which One Is The Best Essential Oil Diffuser For Under $40? 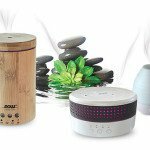 If you’ve been shopping around for an essential oil diffuser, I know the options can be a little bit overwhelming. I remember when I was looking for my first oil diffuser, I didn’t know where to start or what really to look for. And if you’re just getting started with essential oils, you might not like to spend $80 or $100 for your first diffuser. 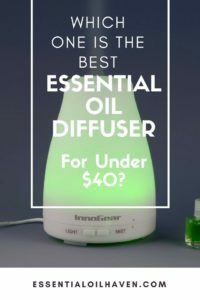 So, I have compiled a list of really good essential oil diffusers for under $40. 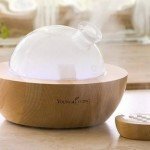 Whether this will be your first diffuser, or whether you’re looking to add a 2nd or 3rd diffuser to your home so you don’t always have to carry it back-and-forth between the rooms you wish to use them in, have a browse through this list of some of the most popular and best essential oil diffusers that are available for under $40 with links to their full reviews and arranged by overall rating. Further, the comparisons are broken down by diffuser water tank size. 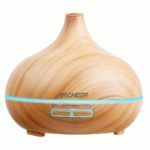 What if you’re looking for just a small diffuser for a bedroom or bathroom? What if you don’t have a ton of counter space to work with? What if you do? What if your living room is open concept and you need to cover larger areas for the oils to be effective? 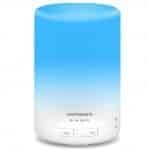 Typical essential oil diffusers are in the 100 mL- 150 mL water tank range. This will generally get you around 4-6 hours of run time and coverage for an average-sized small bedroom or office. 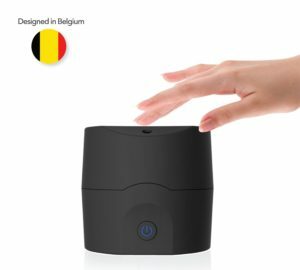 There are mid-range diffusers, from about 150 mL – under 300 mL in water tank size. I would use this in a small spa front desk area, larger bedroom or kitchen. 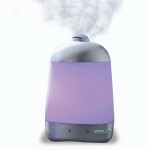 Third, there are the large capacity essential oil diffusers, with water reservoirs of 300 mL and upwards. 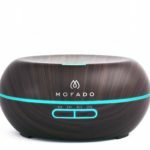 Use this kind of diffuser if you need coverage for a larger yoga studio for example, or a classroom, or otherwise a bigger space. These units will typicall run 8-10+ hours without needing a refill. You can of course still use these large capacity diffusers in smaller spaces, if you like or require just the longer run-time and less frequent refilling feature. 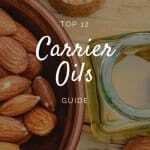 I hope you enjoy this overview and if you’d like me to have a look at, and possibly add your favourite diffuser to this comparison, please drop me a line here. These units are around 80 mL – 150 mL in water tank size, and have a run time of around 4-6 hours. These units are around 150 mL – under 300 mL in water tank size, and have a run time of around 6-8 hours on average. These units are over 300 mL in water tank size, and have a run time of around 8-10+ hours on average. These units are UNDER 100 mL in water tank size, but they are portable via USB and/or car charger plug-in. 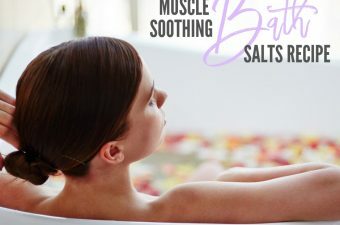 These are handy for traveling, or you can also use them in a small bathroom or other space where you’d like most of the counter to yourself, but still enjoy aromatherapy benefits. 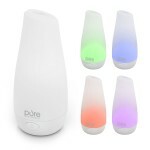 Personally, my winner is the PureSpa Essential Oil Diffuser just because it’s so simple and straight forward to use! You can read the full review of it here. 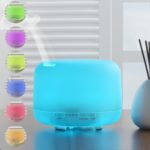 How do I clean my essential oil diffuser? 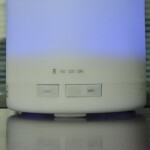 If you’re wondering how to best clean your essential oil diffuser, have a look at this blog post here with some quick-n-dirty tips on how to best maintain your unit so it can last you a long time! Please not that of course, each diffuser will be slightly different and the best thing to start with is to consult the instruction pamphlet that came with your diffuser. For defects or other customer service requests, get in touch with the person, company or manufacturer that you purchased your unit from. 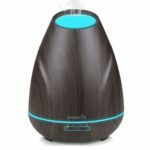 Diffusing essential oils into the air with an oil diffuser is only one way to apply the well-being that essential oils can bring to your daily life. 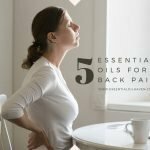 For other ways on how to get the most out of your essential oils, read how to use essential oils, the top 10 lavender essential oil benefits (& how to use them), or my very popular blog post on using essential oils for headaches (something I do quite often as I’m plagued by migraines). 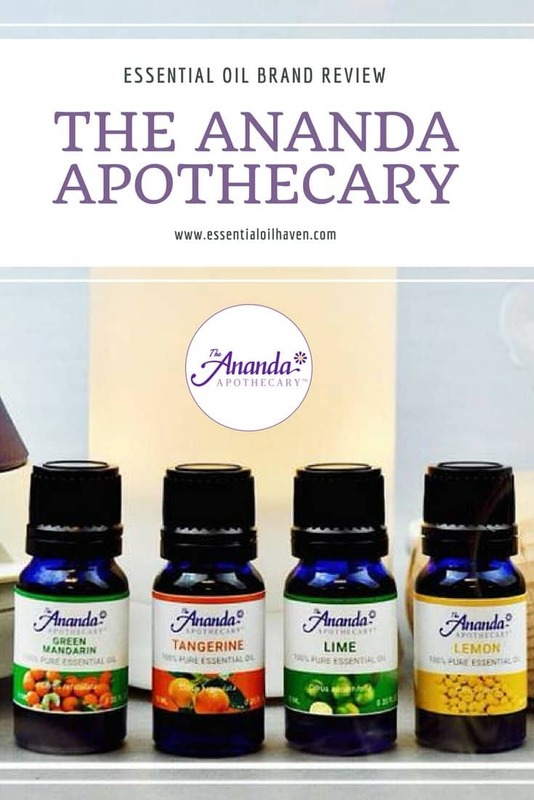 Aromatherapy is an increasingly well-known term in the area of alternative medicines. 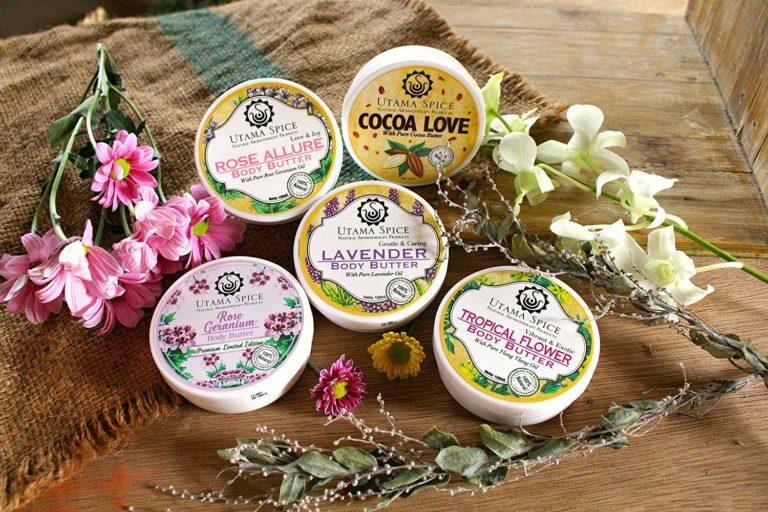 Aromatherapy, as its name suggests, takes help of unprocessed aromas and fragrances to guarantee overall well-being of the body. It is as much about the components of the remedy as it is the scent. 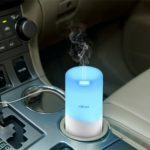 Although it has been defined in various ways, basically it is the process of diffusing scents into the air to make people feel better. 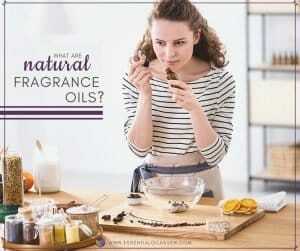 It has been proven to provide physical and psychological benefits with proper implementation of the oils and scents. 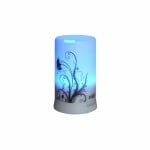 Electric aromatherapy diffusers don’t need a flame, whereas oil burners need a heating source such as a candle. 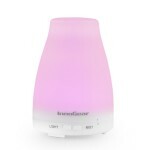 Today’s essential oil diffusers do not utilize heat or water to operate, keeping the oils in their normal state as they turn into a healthfully scented mist. You should always use aromatherapy along with consulting your regular health care practitioner. It is not a replacement for prescribed drugs or medical assessments. Please don’t hesitate to get in touch with me directly or leave your comments via the form below. I’d love to hear from you! 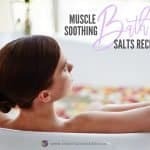 Hi, Is it possible for you to explain about using Aroma oils for a bath? Hi. 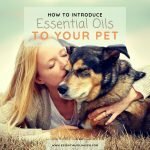 I’ve been researching essential oils for 7 years now, tried several brands. There is a small company in Switzerland called just Swiss. I have been usuing their products for 6 1/2 years now. I recently became a consultant. Iam wondering why there are never any articles about this company? 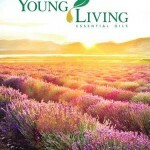 I’ve used essential oils for over 12 years … I do appreciate the Young Living brand, however it’s just too pricey for me. 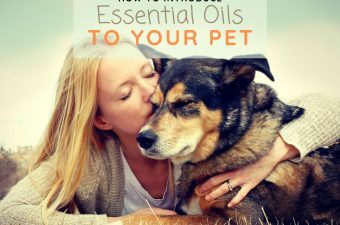 I use a lot of oils! 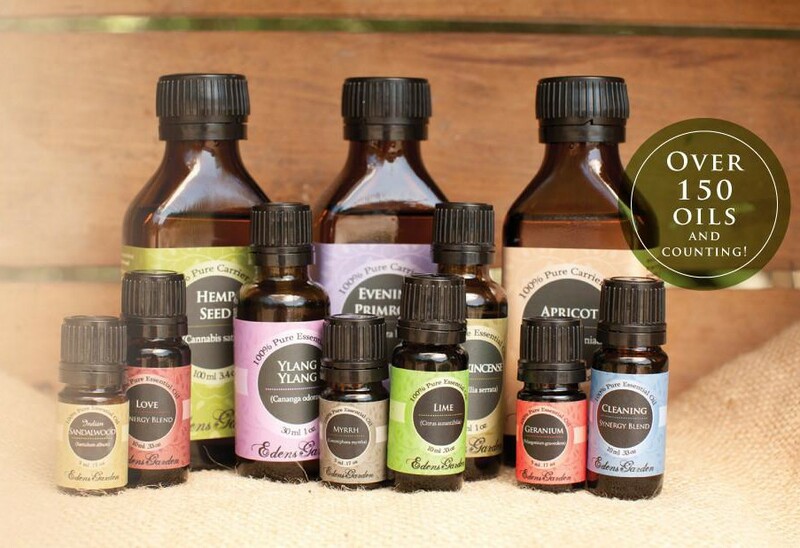 Essential Oils are my “colognes” (usually Eucalyptus, Clove (or a mixture of both … which isn’t unlike Four Theives). Occasionally, I’ll use Jasmine. Yes, it’s very “floral,” but its scent reminds me of the orange blossoms I smelled in my grandfather’s groves … I think the olefactory sense is the most powerful where memories are concerned. Daily, I use Eucalyptus & Clove oils. I just enjoy their scents. Besides burning, diffusing, using on my pulse points and on things like barley bag eye covers (for Savasana in class or at home), I’ll just hold a bottle to my nose and inhale. Simply doing that definitely elevates my moods and outlook! I also place empty, open bottles in things like shoes and dresser drawers. 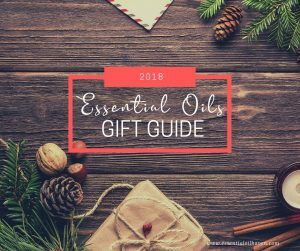 BTW: I’ve tried many oils, but IMHO, the best (my criteria are purity of scent; strength must be robust and, last, but an important factor: cost. For these reasons, I go with NOW. 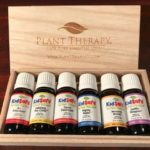 Perhaps it’s not an elite brand, but I’ve tried many, and – besides Young Living [especially Four Theives] – I like it the best. I buy 4OZ bottles, 6 at a time of Eucalyptus, 2 of Clive and one of Jasmine on Amazon. Thanks so much for your opinion Steffi! 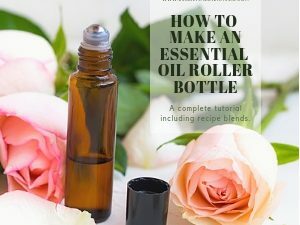 Read my NOW oils review here: NOW Foods essential oils review. i want some essential oil for my electric difffuser. I’ve been a migraine sufferer for many, many yrs. I’m using both essential oils and medication, though I’m trying to wean myself from the meds. 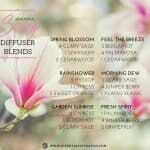 I normally mix Lavender, Eucalyptus & Peppermint Essential Oils in my diffuser. 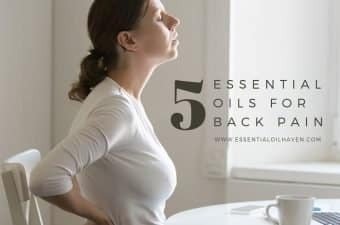 Is there a mixture of Essential Oils you can recommend that would work better for migraines? When I get them they just hit me hard, and I get the whole enchilada, nausea, vomiting, sensitivity to light, fatigue, jack-hammer pounding, etc. Your advice would be greatly appreciated. We recently moved from Virginia to Texas and my diffuser was a casualty. This article of yours is exactly what I was looking for and so much better than doing a random Google search. Thank God for Pinterest, right? Of course, then I started checking out other areas of interest on your site. This old retired teacher felt the need to congratulate you on your concise, clear, informative format. 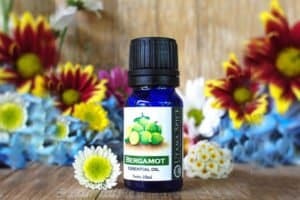 I’ve been using essential oils for over 20 years and there is some pretty confusing, inaccurate information out there in cyberspace about them. 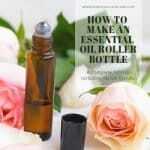 Essential oils are potent as well as harmful if used improperly. Thank you for this. I am following you now and also telling my children and friends about this blog.